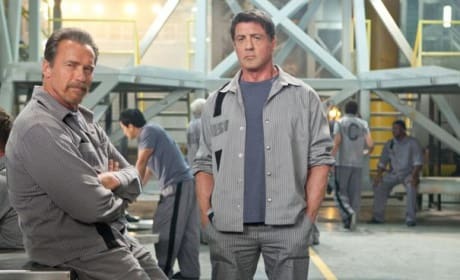 Escape Plan stars Sylvester Stallone and Arnold Schwarzenegger. The thriller also features Vinnie Jones and Jim Cavaziel. 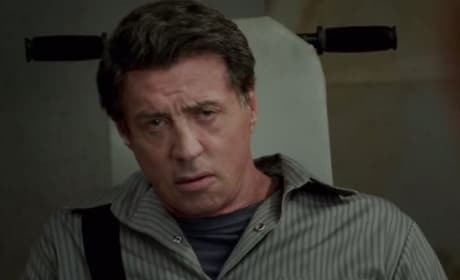 Sylvester Stallone stars in Escape Plan. 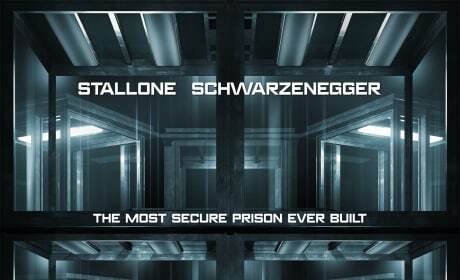 Stallone is an expert at escaping prisoners in the film that co-stars Arnold Schwarzenegger. 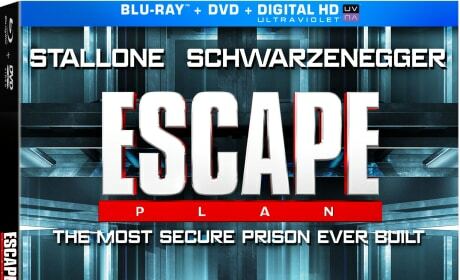 Escape Plan stars Arnold Schwarzenegger as a prisoner in the most secure prison in the world. He is helping Sylvester Stallone break out. 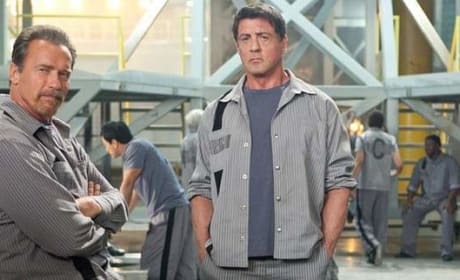 Escape Plan star Sylvester Stallone. 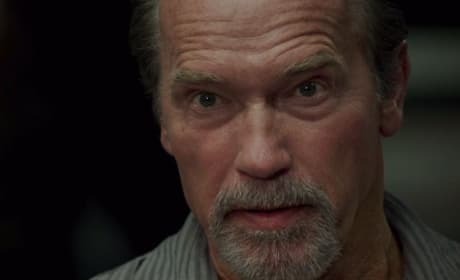 Arnold Schwarzenegger also stars. 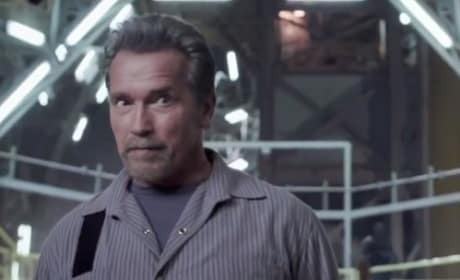 Escape Plan stars Arnold Schwarzenegger. 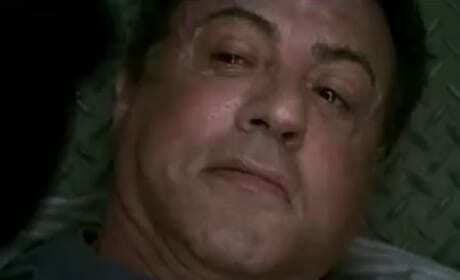 Sylvester Stallone also stars. 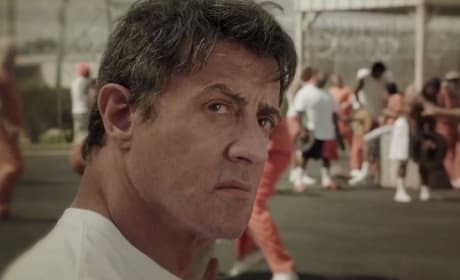 Sylvester Stallone stars in Escape Plan. Arnold Schwarzenegger also stars. 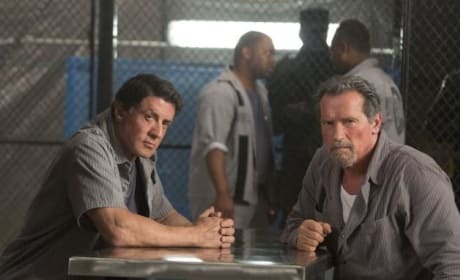 Escape Plan stars Arnold Schwarzenegger and Sylvester Stallone. It's their third film together after two The Expendables movies. The poster for Escape Plan. The action film, previously titled The Tomb, stars Sylvester Stallone and Arnold Schwarzenegger. Arnold Schwarzenegger and Sylvester Stalone on the set of The Tomb. The new action thriller centers around a prison break.